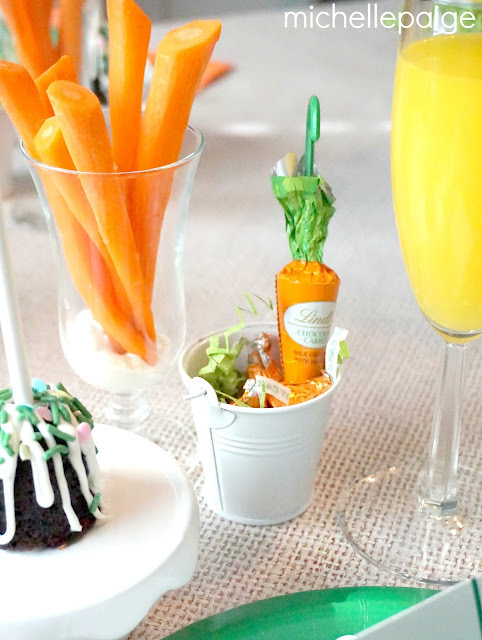 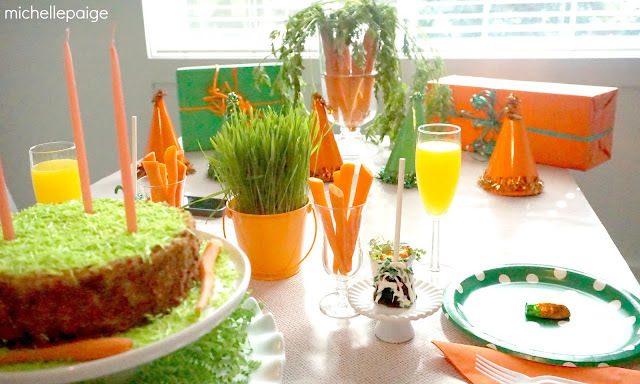 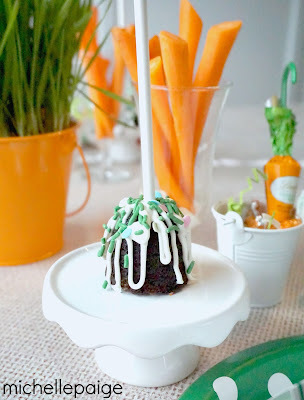 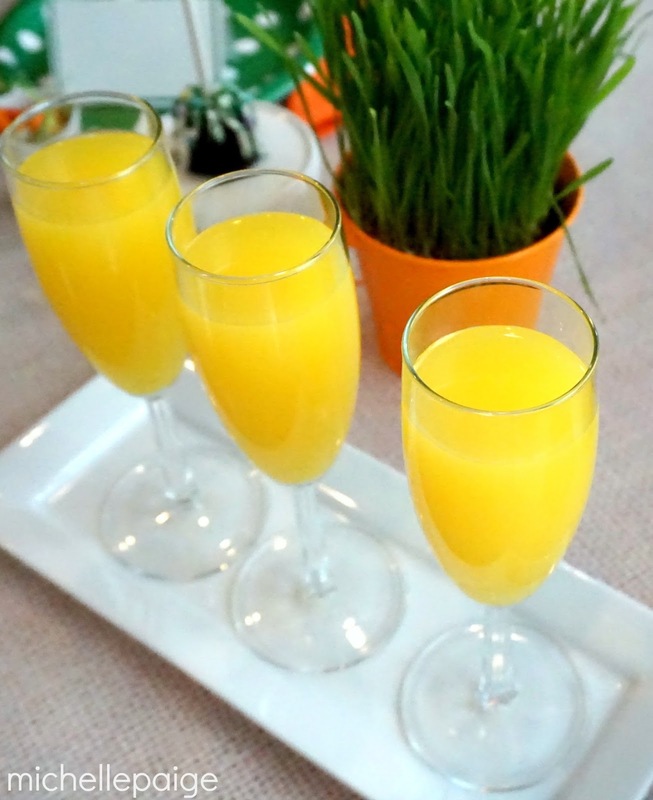 Whether you're hosting an Easter brunch or looking for a party theme for someone who loves carrot cake, this is the party for you! 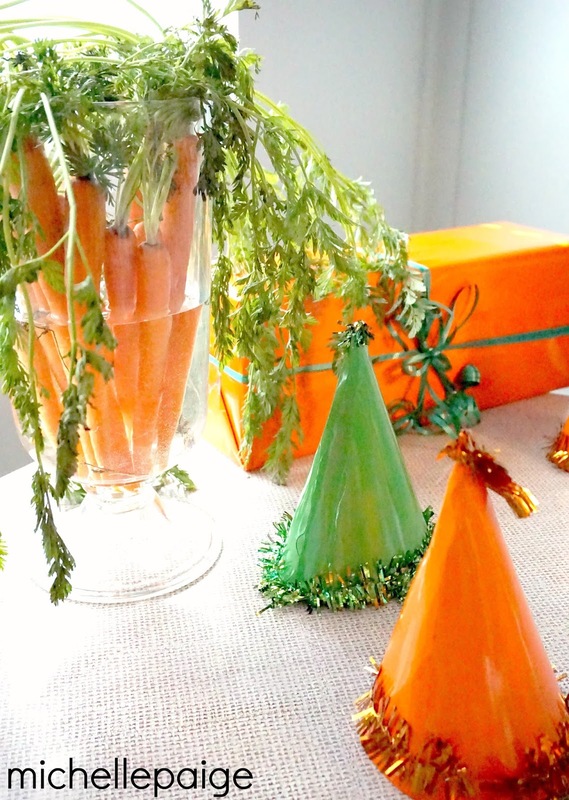 A Carrot Party! 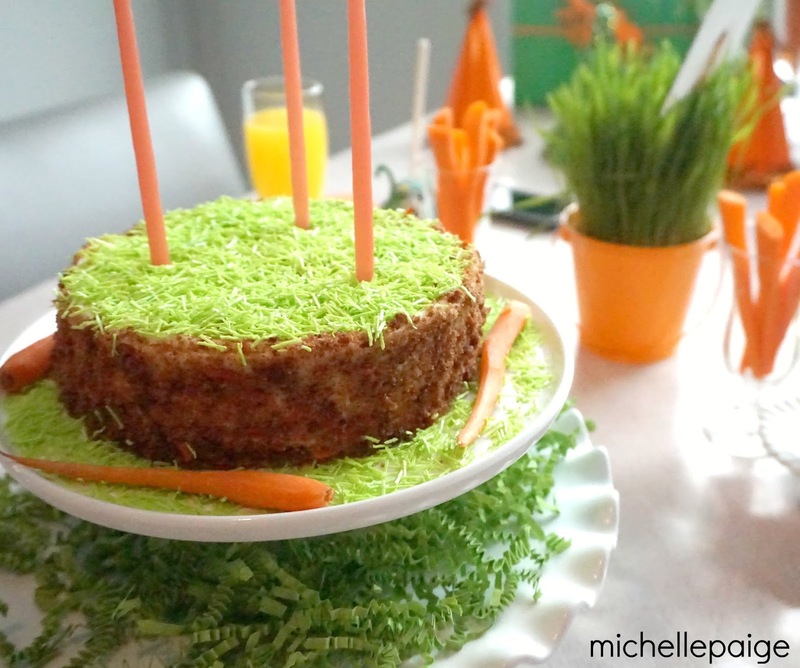 This was an actual birthday party for AH (Awesome Husband) who happens to LOVE carrot cake! His birthday landed quite close to Easter this year, so the theme worked out nicely. 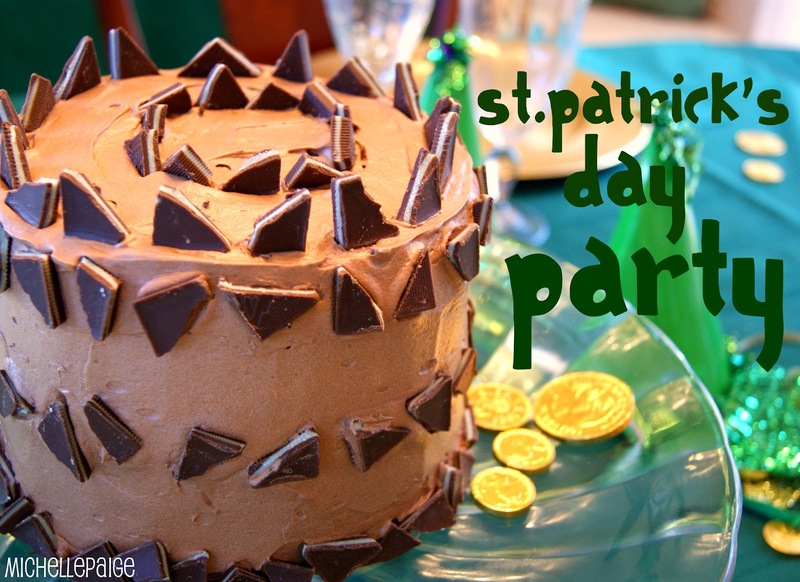 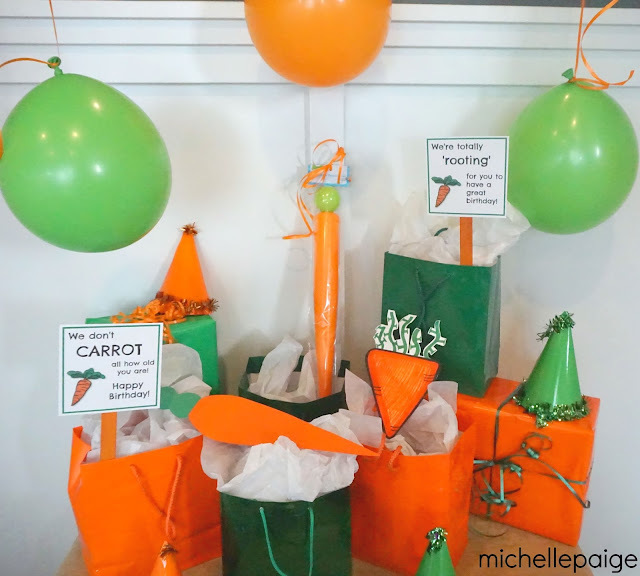 The orange and green colors gave off a St. Patrick's Day vibe which was perfect since we celebrated the day before. 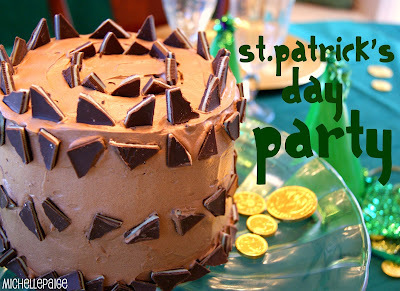 Truth be known, AH could care less about his party theme. 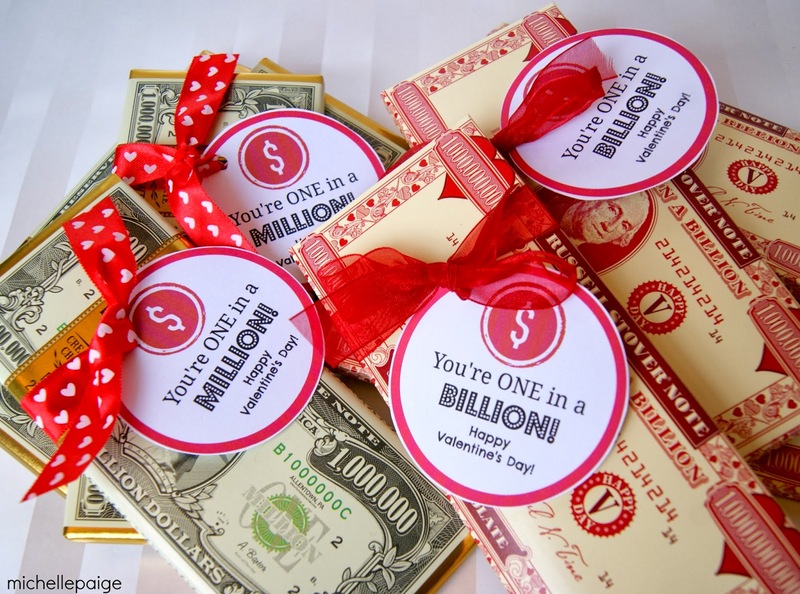 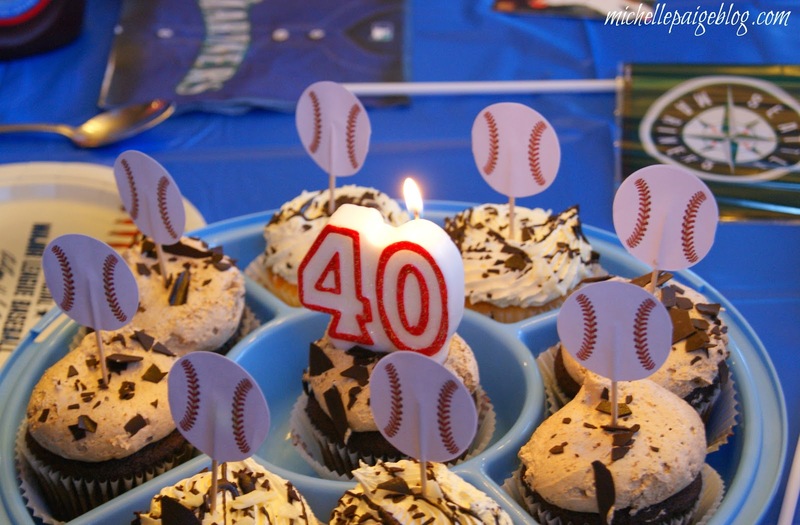 All he really wants on his birthday is cake and gifts-- that's easy enough, but a party theme is always more fun! 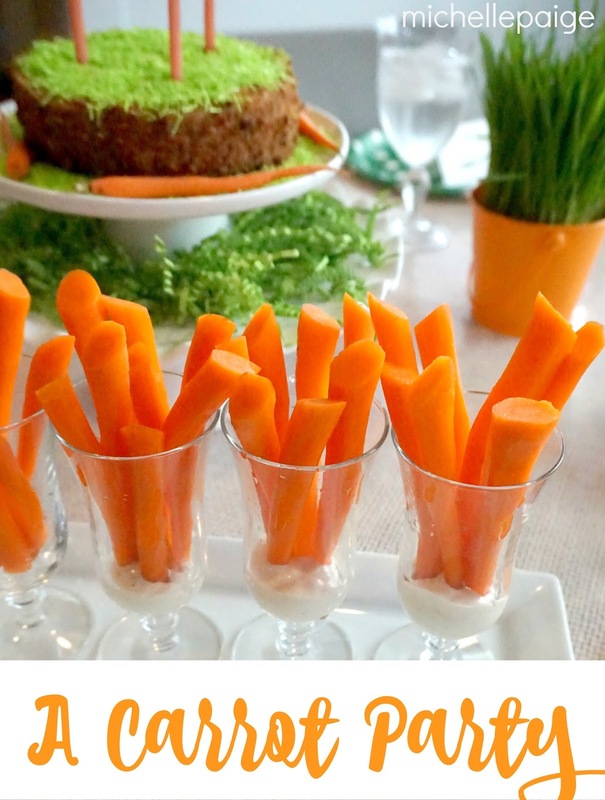 Of course every Carrot Party must have carrots! 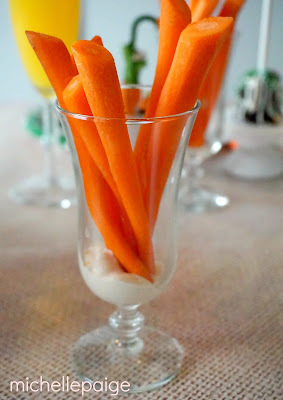 Peeled carrots placed in parfait glasses with Ranch dressing on the bottom worked well. 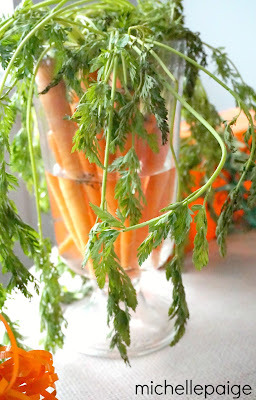 A centerpiece of carrots with their leafy tops made quite a statement in a big vase of water. I wanted to serve carrot juice, but I knew no one would drink it! 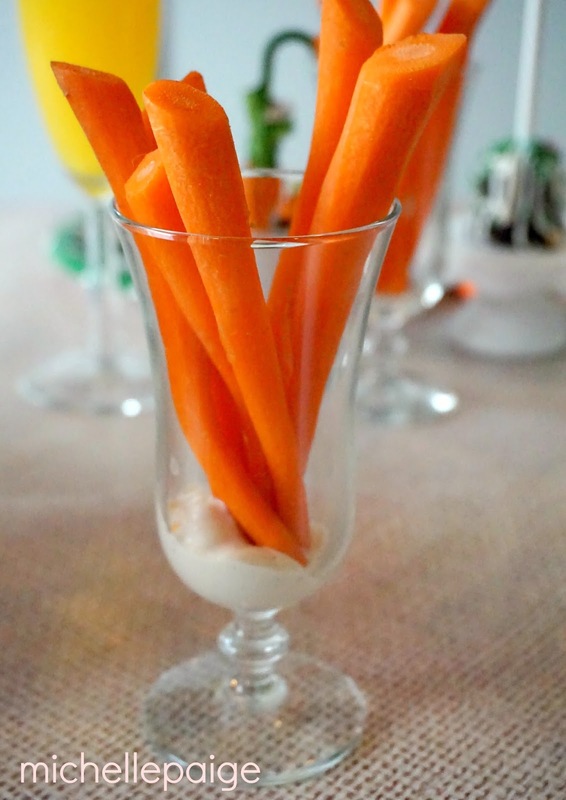 I settled on Orange flavor Crystal Light. 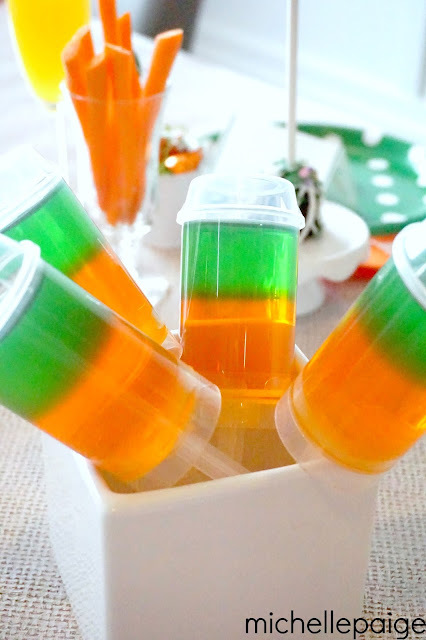 Orange and green jello in push pop containers added to the carrot colored theme. Wheatgrass purchased at the grocery store was replanted in orange pails. 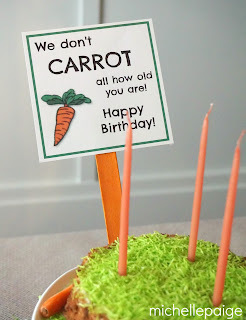 Fun birthday signs were printed out and taped on sticks. 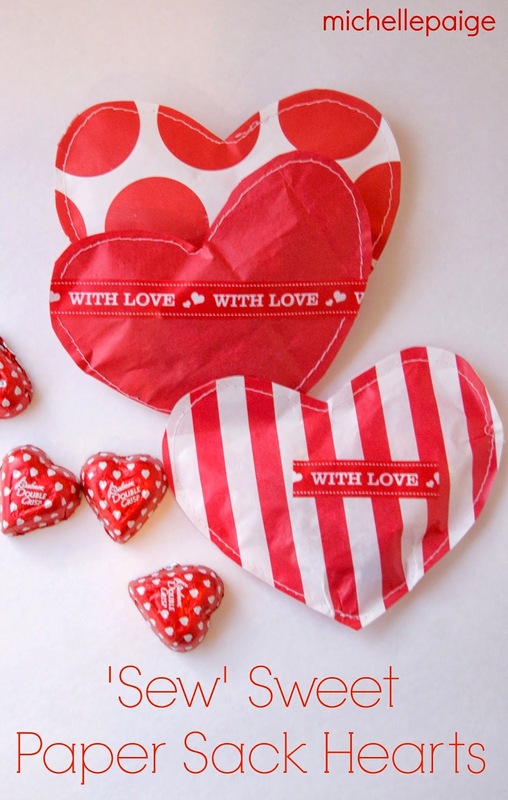 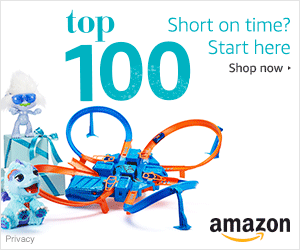 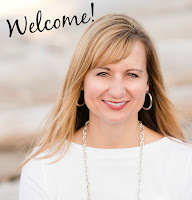 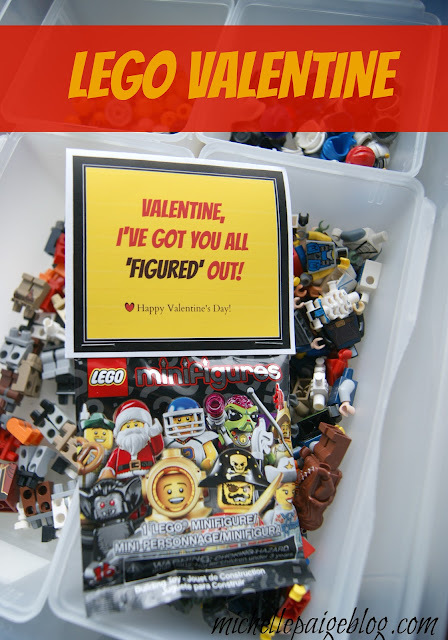 (Affiliate links are included to help you located products. 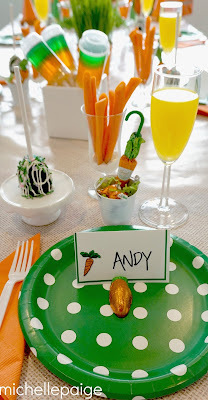 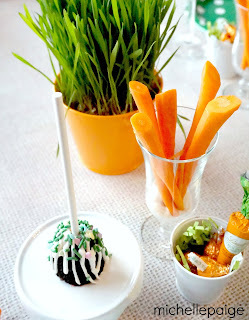 )Lindt Chocolate Carrots and Hershey Kisses carrot cake flavor were placed in small white pails at each place setting. Chocolate brownie pops dripped with white candy melts and Easter sprinkles sat atop the cutest mini cupcake pedestal stands . Of course the birthday cake was carrot cake. 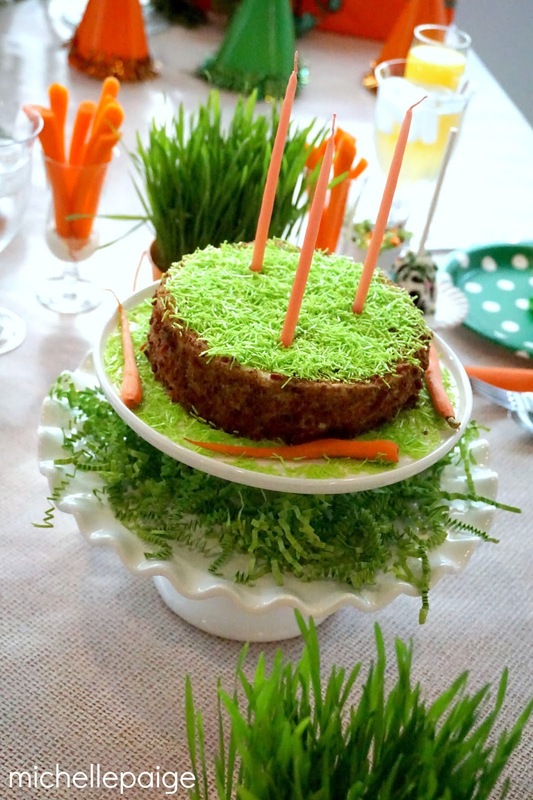 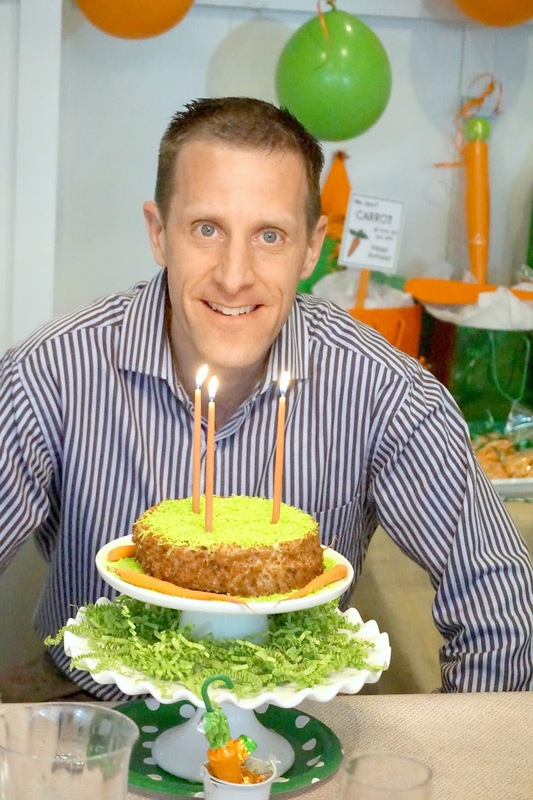 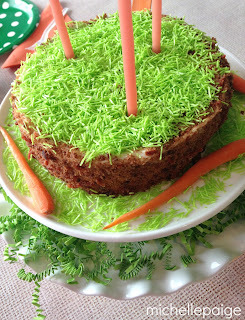 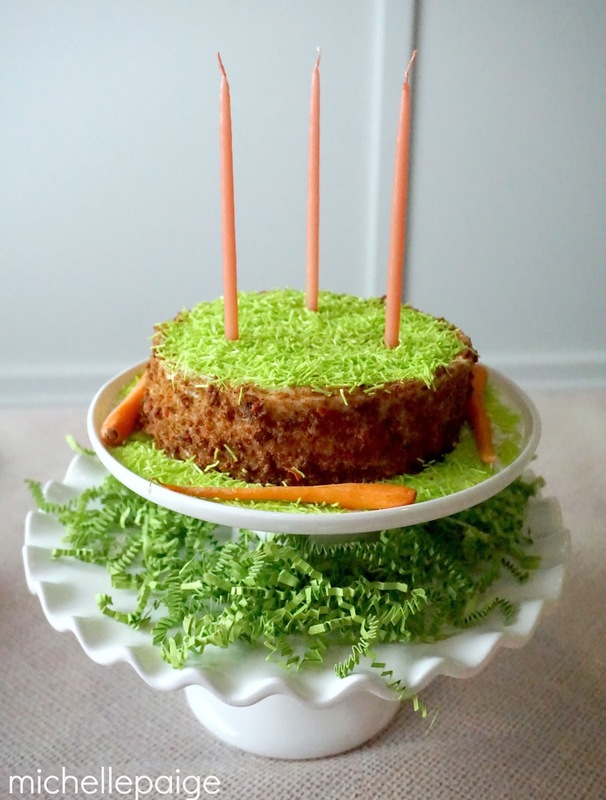 I store bought the cake and added the green candy shreds, orange taper candles and real carrots around the edges. I used 2 cake stands and placed green paper shreds on the larger cake stand to fill up the blank space. 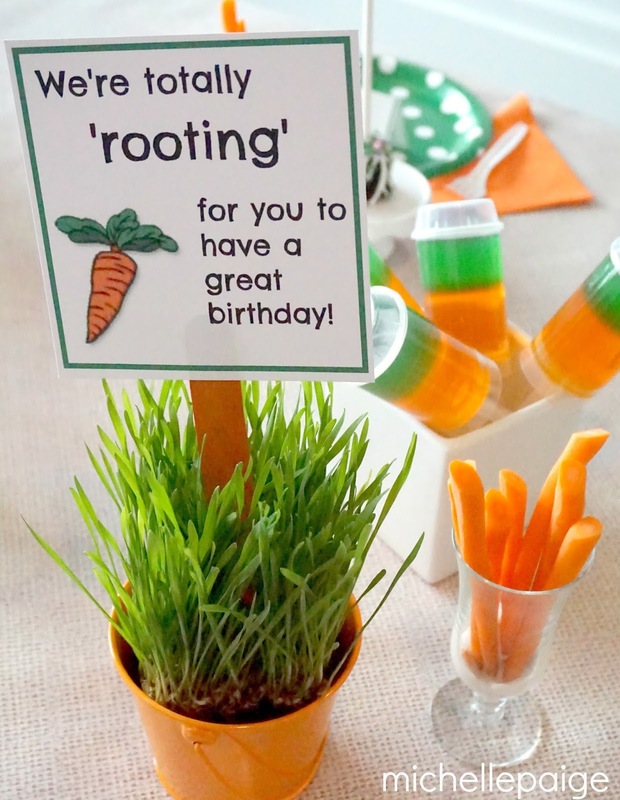 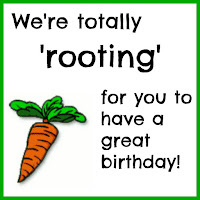 And even the gifts were decked out in the carrot colors. 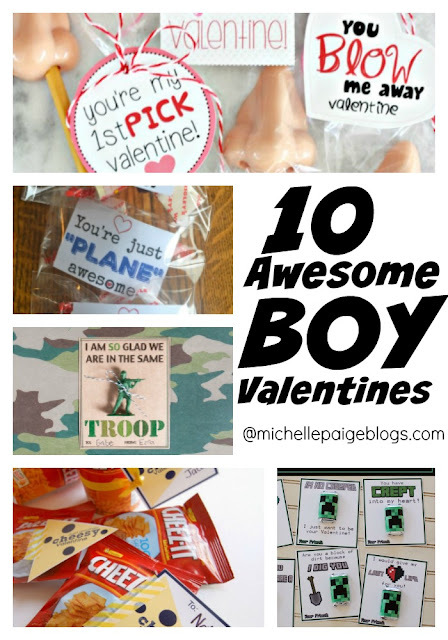 Notice the carrot bat and ball and the handmade carrot cards from the kids? 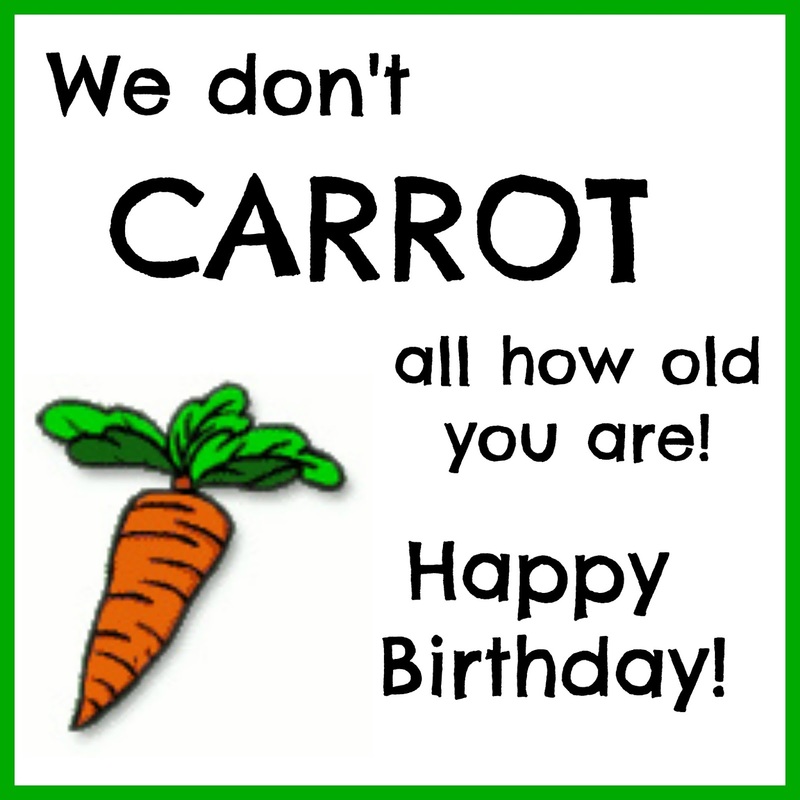 My son made a carrot joke card. 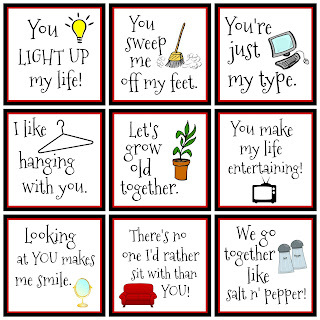 I believe he looked up all the jokes online--choosing his favorites. I made a 'carrot mix' and placed the treats in cone cellophane bags, for a carrot look. 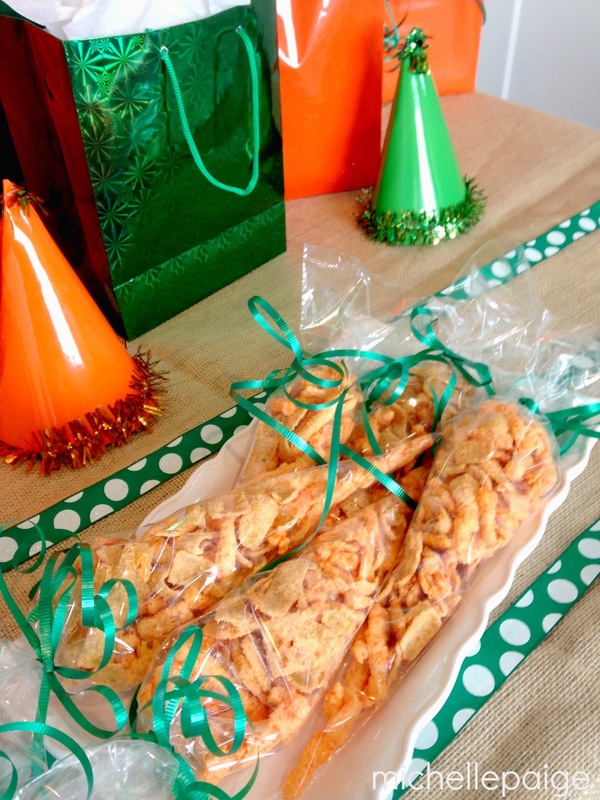 I followed this old recipe but used orange snacks (Fritos, Cheetos and Cheese Nips) and Wilton orange candy melts. 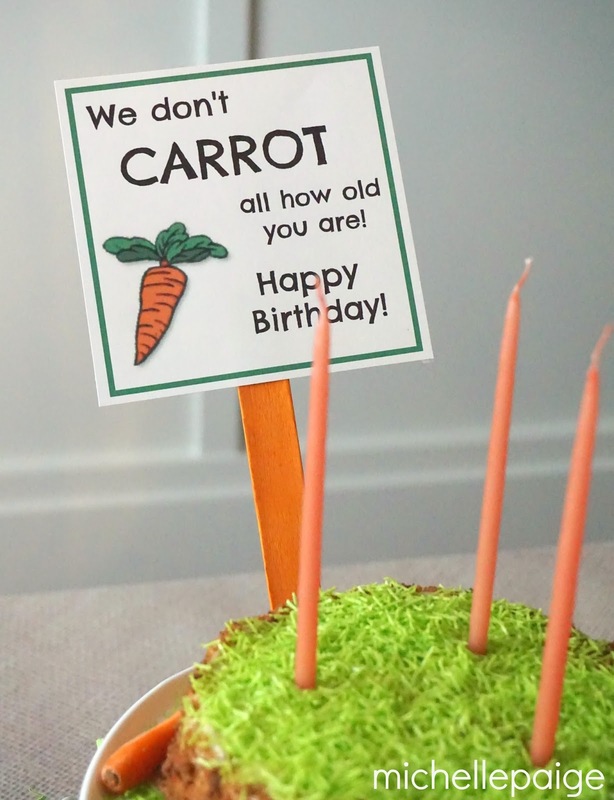 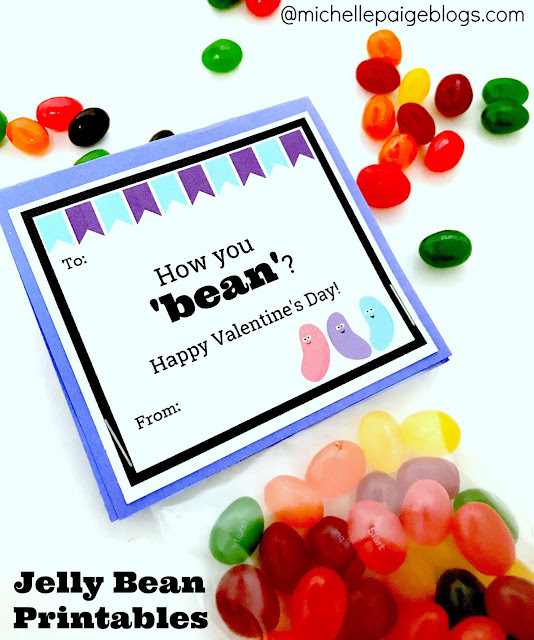 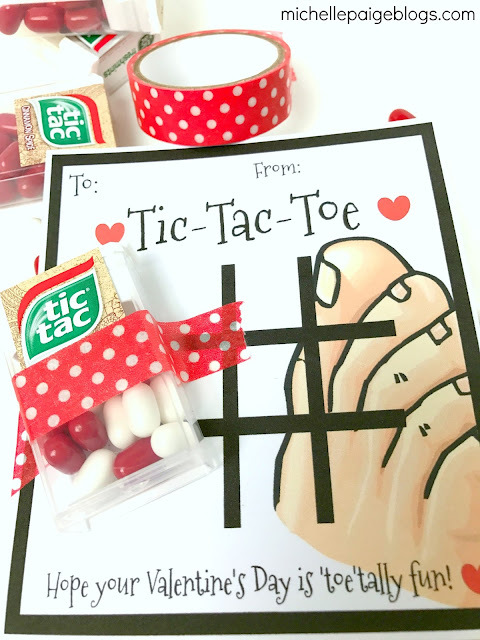 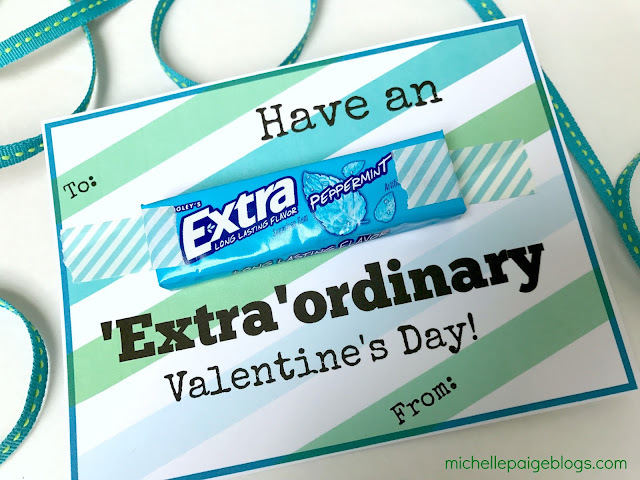 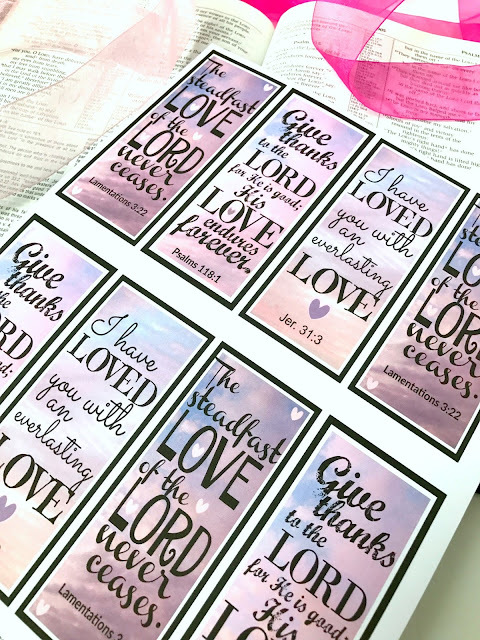 Click here to print your own carrot signs and nametags. Want to see more of AH's birthday parties?